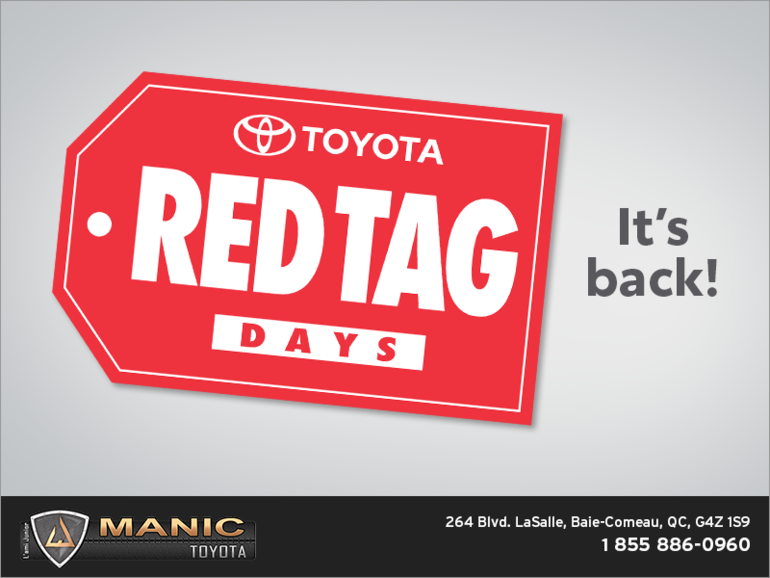 Home > Special Offers > Manufacturer's Programs > Toyota Red Tag Days! It's back! Toyota Red Tag Days! Certain conditions apply. 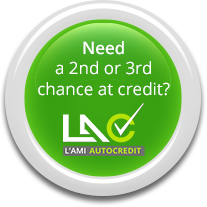 These offers are valid until April 30th, 2019.